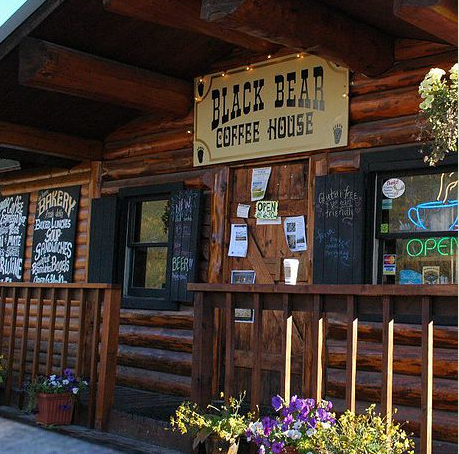 Established in 1997, The Black Bear has been our labor of love. We are passionate about great coffee, featuring local products, and fresh seasonal food with integrity. Pair Steam Dot coffee, a smoothie, tea or a beer with gluten-free apple cake, huevos rancheros, or wild salmon coconut curry, and you're guaranteed to leave satisfied!